To eliminate darkness, you must add LIGHT. Darkness is nothing more than the void left behind in the absence of energy... in this case, “LIGHT.” Likewise, to eliminate coldness you must add the appropriate energy “HEAT” to fill the void left behind. So if darkness is the absence of light, and coldness is the absence of heat, what can be said of disease? If there's a Life Force in the body that provides health and order, could limiting the presence of that energy in the cells, tissues and organs of your body also leave behind a void? It in fact does, and Chiropractors call this void Dis-ease. Chiropractors recognize that to eliminate dis-ease, you must add “HEALTH.” When you remove interference from the nerve system and allow vitalizing Life energy to illuminate every nook and cranny of the body, the void of dis-ease is overcome. 100% innate expression over time equals health. 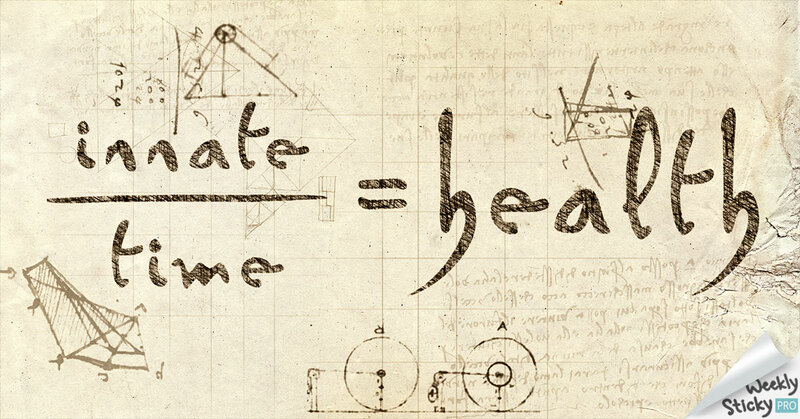 This is the formula on which our profession was founded and the sick get well.